Thanks to everyone who came out to join us, please enjoy the photos below! And don't forget to scroll down to see our Turtle Trek 5K Sponsors so you can thank them for us! And... 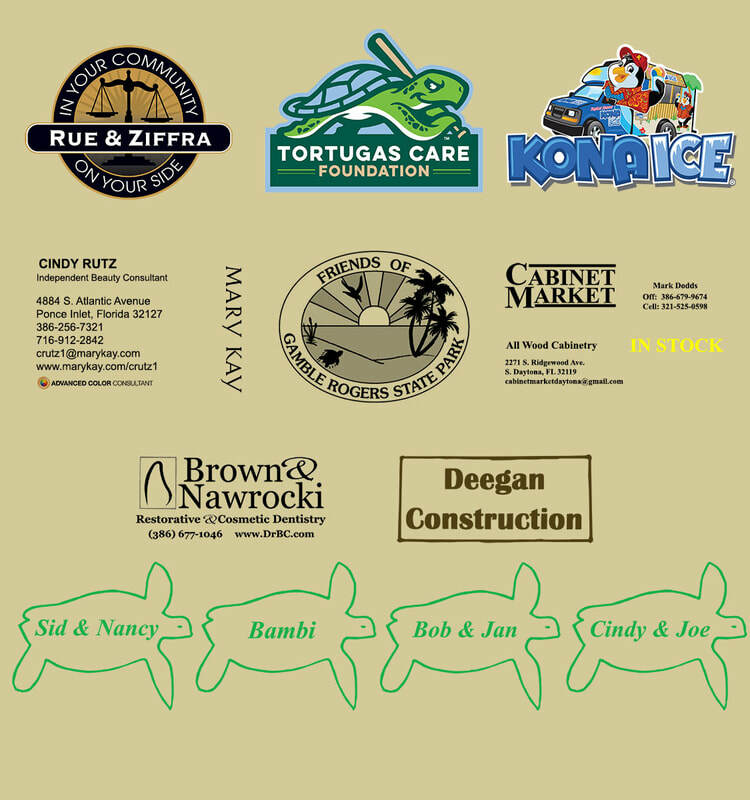 Thank You to our 2018 Turtle Trek 5K Sponsors!